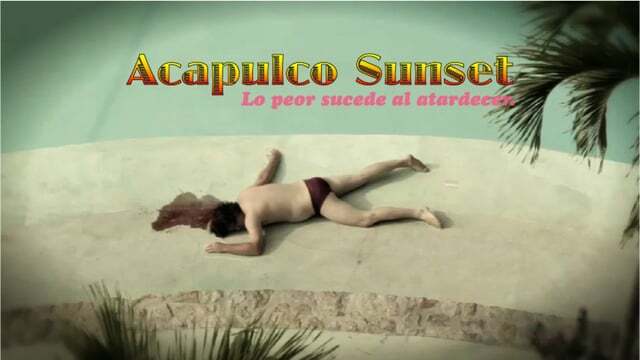 ACAPULCO SUNSET is a detective movie set in the 80´s in Acapulco. Matero Osorio, the best criminalist of México is called upon a case that happend in federal waters. The corpse only had a purple swimsuit, made by the world renown designer, Armando Santanaya. Mateo Osorio gets trap in a world of corruption, lust, and vengeance.